Pollokshields Heritage - Where are we? Pollokshields is an area of the southside of Glasgow, Scotland. 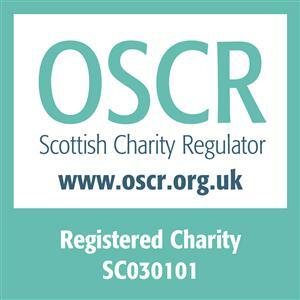 It is a conservation area which was developed in Victorian times according to a plan promoted by the original owners, the Maxwells of Pollok, whose association with the area goes as far back as 1270. 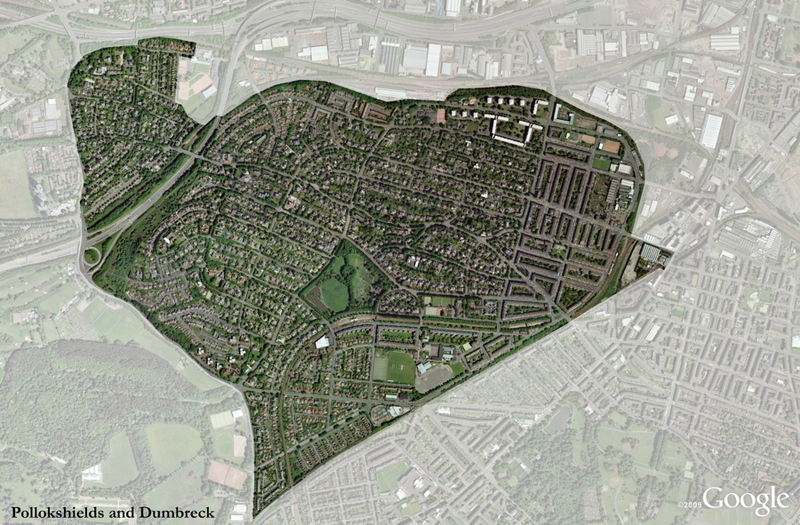 The area is divided into three separate conservation areas: Dumbreck, East Pollokshields and West Pollokshields.